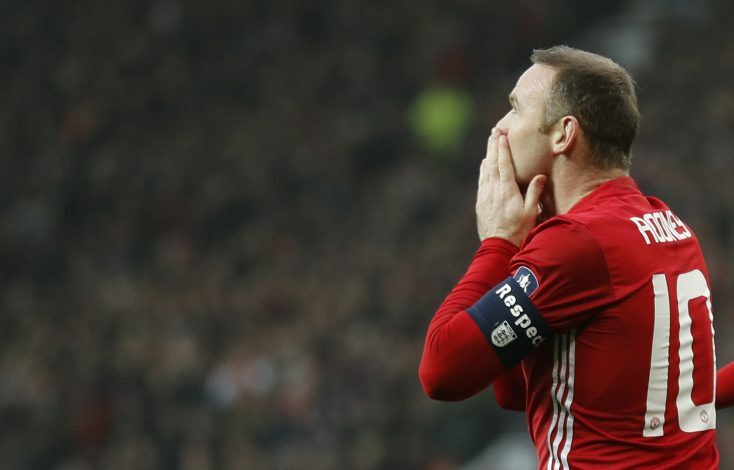 Manchester United hosted Reading at Old Trafford in the third round of the FA Cup, in what turned out to be an easy 4-0 win for the Red Devils, thanks to goals from Anthony Martial, Marcus Rashford, and a record-equalling strike from captain Wayne Rooney. Was hardly tested properly until the 90th minute. Filled in well for Valencia at right-back, and helped offensively by whipping in a few dangerous crosses. Did well at the back. Created a chance for an early opener with a terrific long pass for Rooney, before getting subbed off due to injury. Did the job at left-back. Influential as always in the middle of the park, and the fact that United have remained unbeaten whenever he has started this season says a lot. One of his best games in the famous Red shirt – dominated the midfield with his aggressive tackling and flawless passing. Created chances and was dangerous throughout, but forgot his shooting boots on the night. Could’ve easily broken Sir Bobby Charlton’s record, but only managed to score the one. Created numerous chances, and was terrific for the entire 90 minutes. Man of the Match. 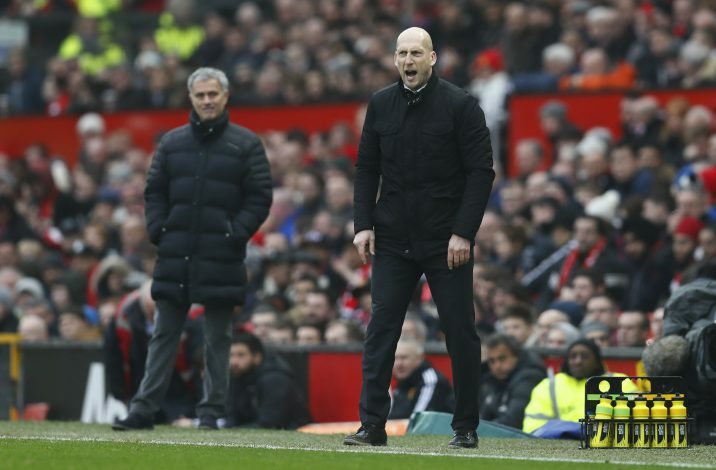 Tormented the Reading defence, and netted a delightful finish that clearly impressed Mourinho. Regained his goal scoring touch with a brace, but could have scored many more. Getting his form back. Came on for Rojo early in the game, and helped keep the defence stable. Energetic cameo for the young Dutchman. Filled in well for Carrick.